Hold Up, Patanjali Will Now Begin Production Of Sanitary Pads! If there is one secret I would want to be in on, it is the one behind Patanjali's rise and how they manage to bring in revenues of ₹5,000 crore. The fact that Patanjali is taking over the consumer goods world, one affordable product at a time, is right in front of us. For instance, switch on your television and you will see Patanjali commercials on every channel, go for a drive and huge billboards will have Baba Ramdev's advertisements plastered all over them. 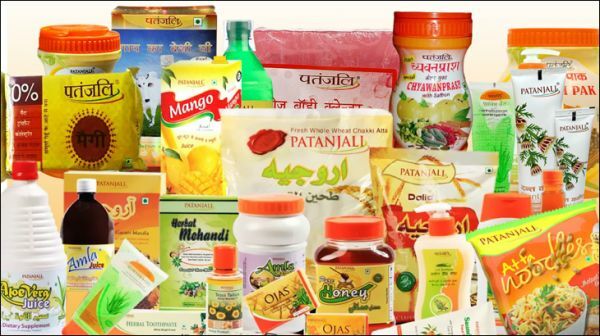 If that wasn't enough, Baba Ramdev has gone a step ahead and planned a major partnership with eight major retailers such as Amazon, Flipkart, and Paytm mall, to name a few. This just means that these brilliant ayurvedic products will be only a click away. 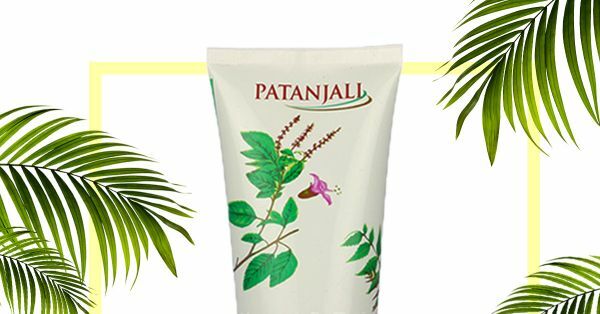 But Patanjali's expansion plans do not end here as the Haridwar-based company has now entered the kids' diapers and adults' sanitary napkins segments. The company had also previously announced that it would be venturing into solar equipment manufacturing. And while we're talking about sanitary napkins, here's a major shout out to the management of Bhopal railway station for installing a sanitary pad vending machine. 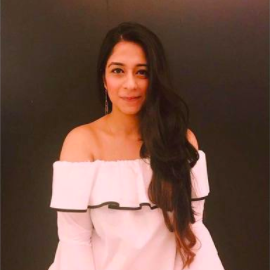 We love this noble effort that will make traveling an easy experience for a lot of women. A first of many steps to come! Oh, what a great time to be alive as we witness the first Indian consumer goods company become a billion-dollar enterprise.